RentSpree hosted an awards luncheon on January 11th, 2018 to recognize and present awards to the top real estate agents and brokerages who worked with leasing in Malibu during 2017. Malibu is a hotspot for rental transactions and its real estate agents handle among the highest volume of lease transactions per agent out of all agents in Los Angeles County. Rental housing is a pillar of the Malibu community with 30% of all housing inventory occupied by renters. Malibu real estate agents and brokerages are at the center of it all. Top award recipients included Beverly Taki, Dorina Schiro, and Rasmus Ray Lee respectively receiving 1st, 2nd, and 3rd place real estate agent awards. 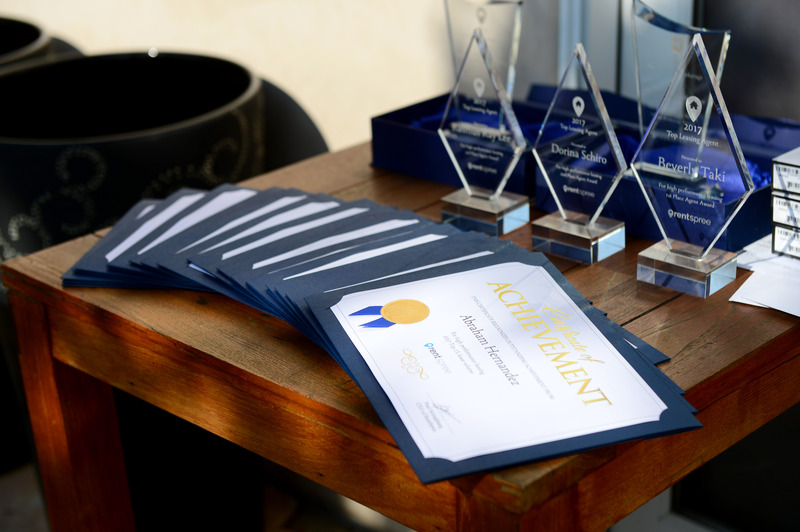 Awards were also presented to top real estate brokerages in Malibu, with Coldwell Banker receiving the 1st place brokerage award and Pinnacle Estate Properties – Malibu coming in 2nd place. RentSpree is part of the California Association of REALTORS’® Business Products and has provided free tenant screening services and rental application collection for many of the agents who worked with leasing in Malibu. 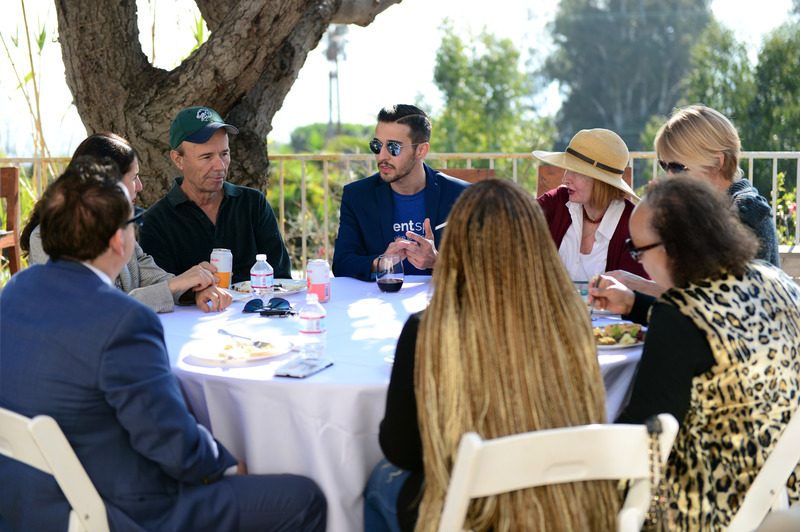 Sponsors for the event included Danielle Dutcher, Partner of 4 Malibu Real Estate, and KJ Margolis (NMLS ID: 457645), Senior Lending Officer for Bank of America. RentSpree is a Los Angeles-based real estate tech startup that created a proprietary platform allowing agents and brokers to easily collect rental applications and screen tenants. The award-winning tool automates the lease application process for agents by providing a 24/7, one-stop system for screening applicants.